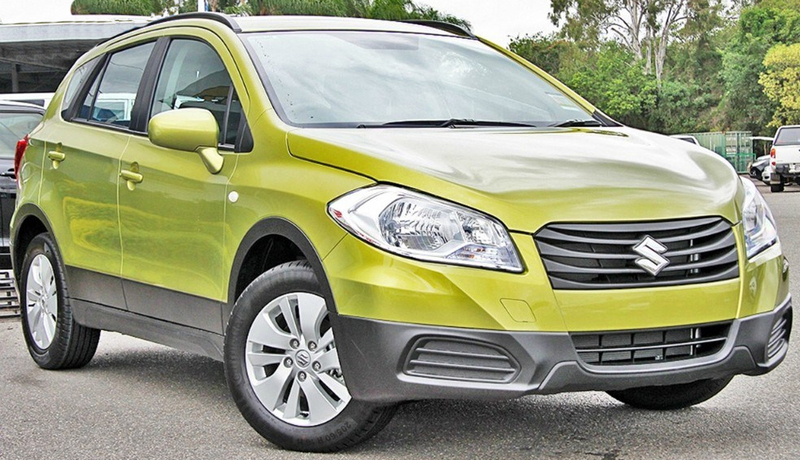 The SX4 S-Cross, was released in 2013. It was presented in 2013 Geneva Motor Show. 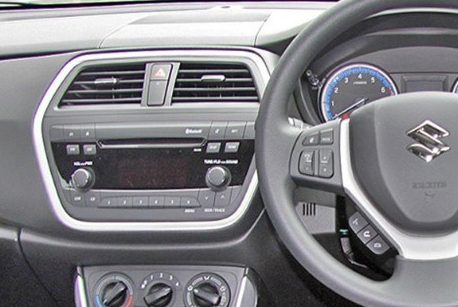 While it is branded similarly to the older model Suzuki SX4, it is not its direct successor; S-Cross is a larger vehicle, and the production of old SX4 was continued in parallel. Suzuki displayed their S-Cross compact crossover concept in 2012 at Paris Motor Show. At that time, Suzuki announced that the S-Cross would be a new model, not a replacement for SX4, whose production was scheduled to continue.